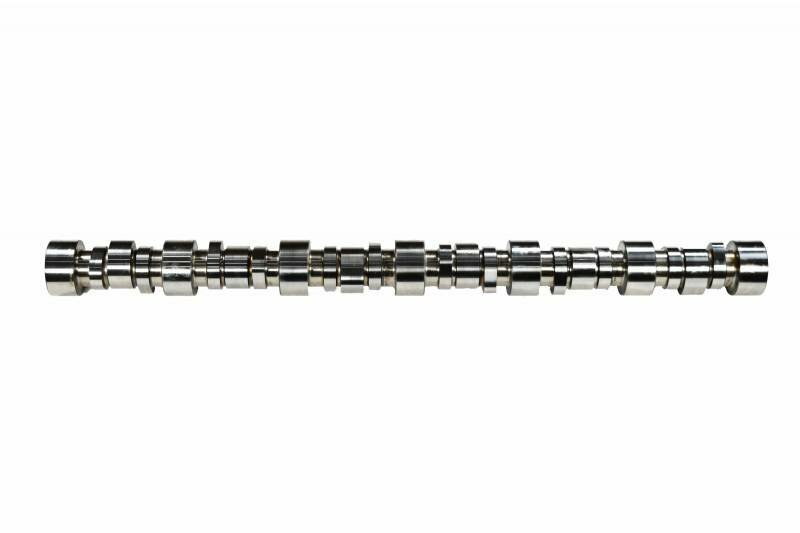 This camshaft is built to OEM specifications, ensuring proper fit and operation. Want backbone in your engine? Replacing your old camshaft can greatly increase engine power and performance, which can keep your rig up and running for another million miles. Horsepower can be reduced up to 20% with a worn camshaft when compared to the efficiency of a new camshaft. 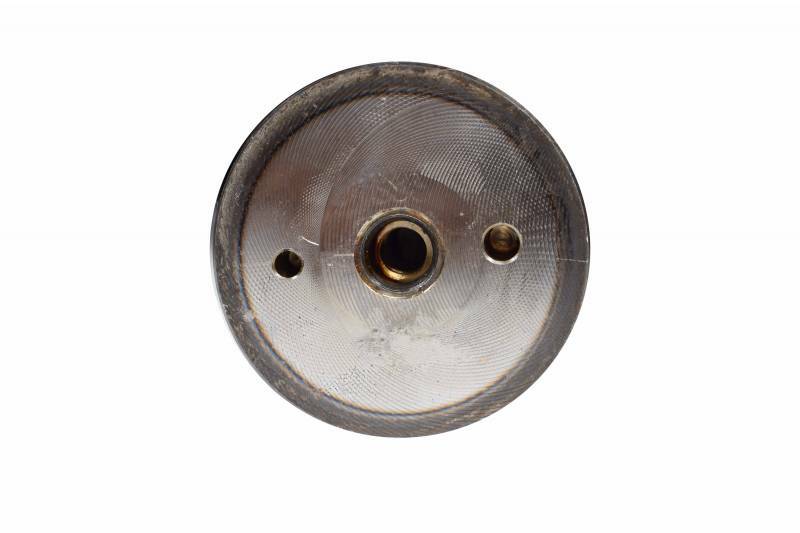 Replacement is critical when valve wear is as little as .001, it can affect your valve timing as much as 3 degrees. 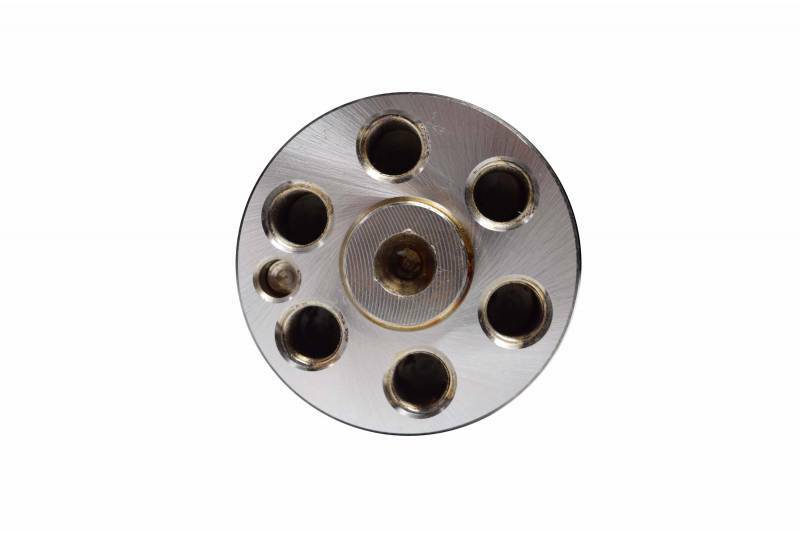 Getting a new camshaft will provide peace of mind and dependability. For long lasting strength and durability, this camshaft is made out of billet steel.